Life can be pretty hectic and overwhelming at times and I don’t know a single person who hasn’t worried that they’re falling behind. Whether it’s work or study-related or compared to peers – heck, maybe even compared to the best that you can be – we could all do with a little pick-me-up now and again. For those times when coffee just isn’t enough, there are nootropics, genuine natural and synthetic brain-boosters, to springboard us to our full potential. In a Nutshell: What Are Nootropics? Nootropics can be vitamins, minerals, herbs, food supplements, drugs, or nutraceuticals that have a positive influence on cognitive processing. 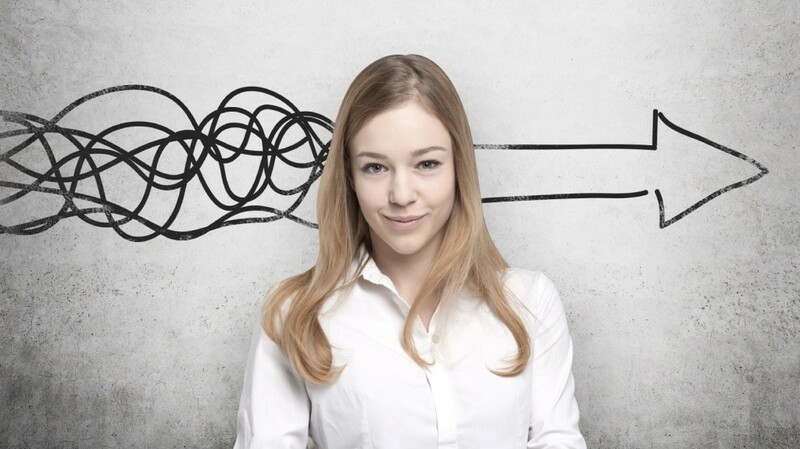 Some can boost memory while others help to reduce stress; certain nootropics are thought to tackle age-related brain deterioration while others may influence mood, attention span, motivation, reaction time and more. Nootropics tend to work on one or two different areas of brain function, but can be ‘stacked’ with others to give an all-round boost, such as the products we recommend here. Most regulating agencies haven’t got to grip with this class of drug yet and the Australian Therapeutic Goods Agency (TGA) is no exception. This means that many substances are not formally approved as nootropics, though they are often easily available. In New Zealand, Medsafe has no classification system for nootropics, but has moved to make individual racetams prescription-only. Strong quality ingredients + effectiveness + safety = the best nootropic stack. Some of the safest and effective nootropics can be found from nature. 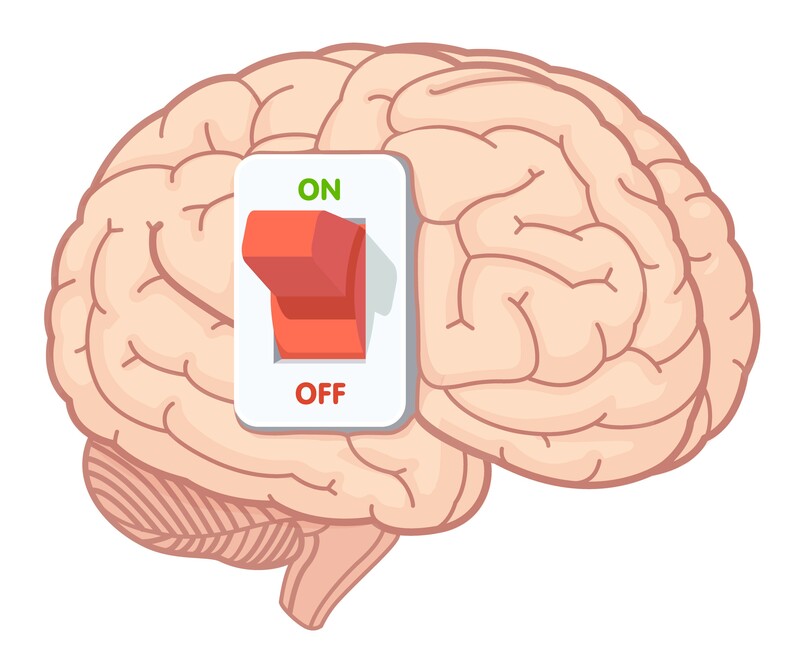 A few examples of natural nootropics include Bacopa Monnieri, Ginkgo Biloba, N-Acetyl-L-Tyrosine, citicoline, Rhodiola rosea and L-Theanine, though there are many more. Many of these ingredients complement each other, such as the combination of Rhodiola rosea and Bacopa Monnieri to reduce tiredness and stress, or citicoline to boost the effect of other nootropics. 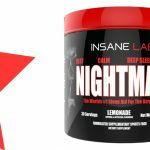 L-Theanine also reduces the side effects of the stimulant caffeine (which is not a nootropic but is often included in many stacks, though not in the ones we list today). You can find most nootropic vitamins, minerals and herbs in health food and nutrition shops, and they are freely available without prescription or to import into Australia and New Zealand. The herb ma huang (ephedra), however, is restricted in Australia. Synthetic nootropics such as the racetam family — piracetam (the first nootropic invented), aniracetam, pramiracetam, oxiracetam and phenylpiracetam – are also considered effective and safe. These drugs are grouped together because of their similar chemical structure, tend to be stronger than natural nootropics at boosting mood, energy, memory, focus and more, but have also proved safe in research after research. You won’t find racetams in Australia, however, as they lack regulatory coding. You can import them for personal use though, provided you buy no more than a three-month supply. Piracetam, the original nootropic, is an exception. It is legal in Australia under the name Nootropil and used for treating epilepsy, but is classed as a Schedule 4 medicine by the TGA. That means that it is legal to own and use but you must have a prescription, which is ironic, considering piracetam is probably one of the weakest racetams. 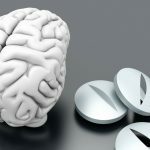 Piracetam is also a prescription-drug in New Zealand, and Medsafe last year recommended all racetams be classified as prescription-only medications. You can import a three month supply if you have a prescription, otherwise your shipment may be retained at customs. For safety’s safe, avoid ‘smart drugs’, drugs made for specific illnesses or conditions such as narcolepsy medicine Modafinil or ADHD drug Ritalin that are used off-label for cognitive purposes. Australia’s first major survey investigating the use of smart drugs at Australian universities discovered that 8% of students had used the drugs off-label. Two thirds used them to concentrate and focus, another third for enjoyment. The National Drug and Alcohol Research Centre is currently in the middle of a three-year study, due next year, investigating the same issue. CEOs and even harried mums have been known to use smart drugs as well as students. The majority of smart drugs are prescription-only in Australia. The same is true in New Zealand. Many smart drugs come with significant side effects, especially when used incorrectly, and no one knows what long term exposure might be. We say avoid, avoid, avoid. Here we come to the reason you’re reading this article right now, our recommendation of the best nootropic stacks to buy in Australia and New Zealand in 2016. 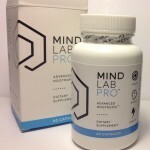 One of our Mind Lab Pro bottles with box. 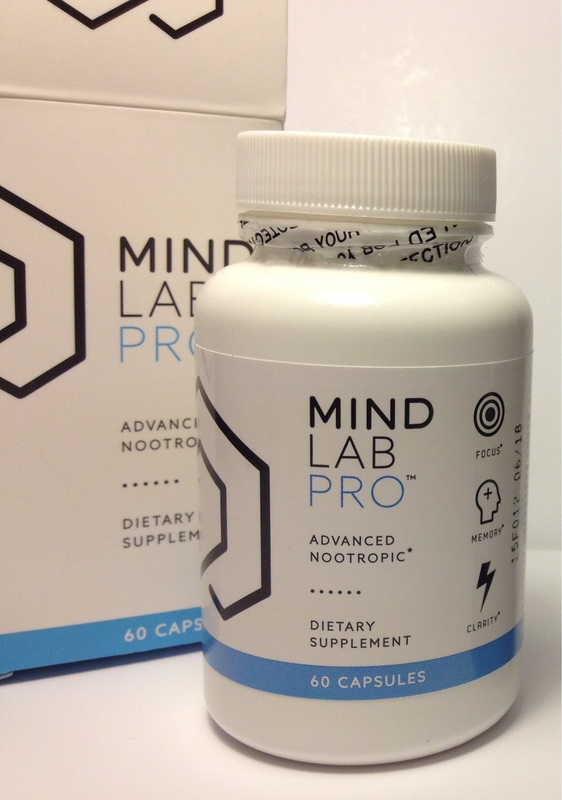 We’re not exaggerating when we say that Mind Lab Pro is by far the most advanced, most effective nootropic supplement on the market. 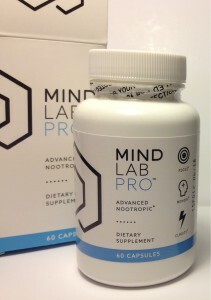 Luckily for us, Mind Lab Pro also just happens to be one of the few nootropic stacks that you can buy in Australasia. Mind Lab Pro has eleven scientifically proven ingredients and all are included in clinically effective doses. How do we know this? Unlike many of its competitors, Mind Lab Pro is transparent and upfront about its ingredients and dosages, which we love. It’s rare in the world of supplements. Then again, when you’ve clearly done your homework, chosen some excellent ingredients and made sure to squeeze them into one capsule in effective dosages, what do you have to hide? Mind Lab Pro works along six cognitive pathways to improve mental energy and blood flow to the brain, influence alpha brainwaves, boost neurotransmitters, and protect and help brain cell regeneration. L-Theanine: Reduces stress and improves focus. Bacopa Monnieri: Antioxidant, which boosts memory retention and formation. Lion’s Mane Mushroom: Regenerates neurons. Rhodiola Rosea: Mild stimulant, which helps performance under stress. Cognizin® (patented form of Citicoline): Helps energy, attention, memory, processing and more. Huperzine A: Boosts neurotransmitter linked to memory. Vinpocetine: Boosts blood flow to the brain. Phosphatidylserine: Helps to make new neurons and strengthens cell membranes. N-Acetyl-L-Tyrosine: Manufacturers neurotransmitters to boost attention span. Pterostilbene: Fights brain cell ageing. Extra Marks For: Being clever and using potent nootropics that work effectively in small doses, such as Vinpocetine. Thumbs Up for Quality: Mind Lab Pro doesn’t skimp on its ingredients. As well as ensuring optimum dosages, it opts for premium versions of many, such as N-Acetyl-L-Tyrosine in place of plain old L-Tyrosine (better for brain health). Likewise, its Bacopa Monnieri is standardised to 45% (40% and above is considered effective), and it uses Cognizin ®, a quality patented form of Citicoline. What Makes it Unique: It acts as a “universal nootropic” with the ability to adapt and provide whatever your brain needs each day. Best For: Boosting practically every aspect of cognitive function. 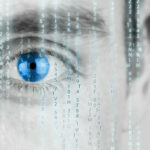 Mind Lab Pro is an exceptional supplement and we continue to use it. Where To Buy: Mind Lab Pro is only available to order direct from the official website: www.mindlabpro.com (offers worldwide shipping). Our bottle of Alpha Brain. 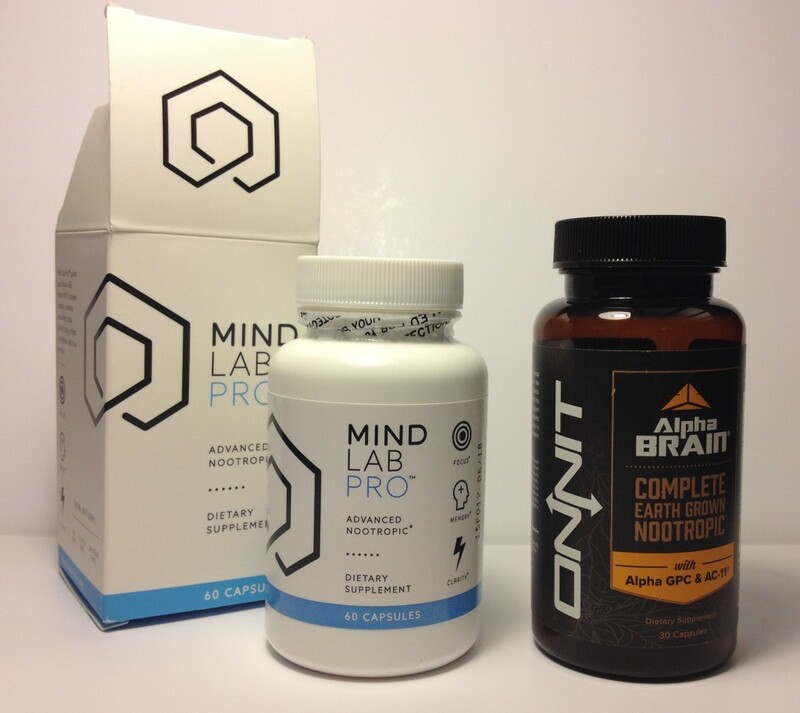 Alpha Brain is our second placed and next best nootropic stack supplement, and is the only decent alternative to Mind Lab Pro that ships to Australasia. Thumbs Up For: Alpha Brain gets the thumbs up for using many of the same ingredients as Mind Lab Pro, such as L-Tyrosine, Vinpocetine, Bacopa Monnieri, L-Theanine, vitamin B6, Huperzine and Pterostilbene. It is also backed by two human clinical trials, unusual in nootropic products. Thumbs Down For: Using the cheaper and less effective forms of certain ingredients, such as Alpha-GPC, vitamin B6, and L-Tyrosine. Further marks are knocked off for hiding its dosages behind so-called proprietary blends, three of them to be precise. This makes it impossible to confirm that the ingredients are included at dosages big enough to make an impression. For instance, we know total dosages per blend — the Onnit Focus Blend contains 240mg of Huperzine A, Bacopa and Alpha GPC, for example — but we have no way of knowing the mixture or which substance takes priority within the blend. It’s annoying, and pointless in our opinion, demonstrating that the manufacturers Onnit have fallen for gimmick marketing. 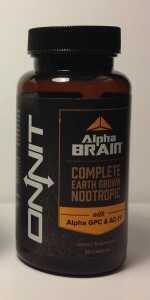 What Makes it Unique: Onnit would say that Alpha Brain’s unique selling point is its additional exclusive ingredient, AC-11, a form of Cat Claw herb. It promises the world with this substance – and has even gone so far as to patent it so no-one else can use it – BUT there is very little information or research done on it so far. To be frank, we’re not quite sure why Onnit is so excited about it, but we would be happy to be convinced. 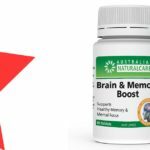 Best For: Decent ingredients, human clinical trials and popularity that would seem to demonstrate it does work, aiding memory, focus and processing speed. It’s just a shame about the secrecy. Where To Buy: Alpha Brain is available from a number of online retailers, with shipping to Australia and New Zealand.